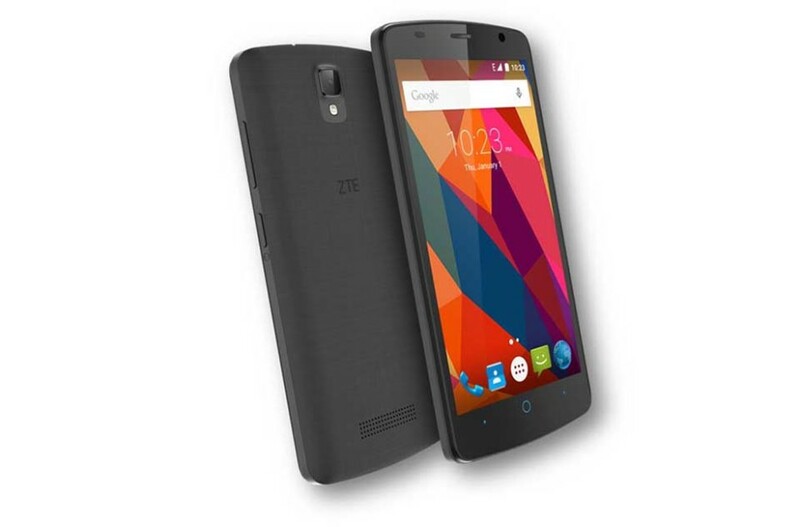 ZTE is back with a new smartphone just days after the Chinese company announced the Blade A910 smartphone. Well, it seems that Chinese smartphone makers really want to take over the world. Anyway, the new smartphone by ZTE is not a powerhouse. The device, which is called Blade L5 Plus is a budget-oriented handset but even then we cannot call the device a bad one. The Blade L5 Plus does have its shortcomings, though, being a budget-oriented device. It has just 1 GB of RAM and the somewhat old MediaTek MT6580 processor but sports a 5-inch display that works at 1280 x 720 pixels. In addition to this the device has 8 GB of internal memory, a microSD card slot for expansion, two cameras – one rear at 8 MP and another front at 2 MP, Android 5.1 and a 2150 mAh battery. The smartphone measures 143 x 72 x 8.3 mm and weighs 160 grams. The ZTE Blade L5 Plus is now available in China and Thailand where the smartphone sells for around USD 85. The device will soon be available in other countries as well.